On Monday, September 3, 2018, Nigeria, Germany, Norway, and the United Nations converged on Berlin Monday for a “pledging conference on Boko Haram”. The conference will focus on humanitarian assistance, civilian protection, crisis prevention and stabilization for the region, as well as seek to raise funds for the humanitarian requirements totaling $1.56 billion. The pledges at the conference, will help provide humanitarian assistance for the North-east Nigeria and parts of Niger, Chad and Cameroon, ravaged by insurgents. It will also discuss the perspectives of civil society, their concerns and contributions, as well as how to strengthen collaboration between the affected countries and organisations involved in responding to the crisis. The Nigerian delegation to the Berlin conference is led by Nigeria’s Ambassador/Permanent Representative to the UN, Tijjani Bande. 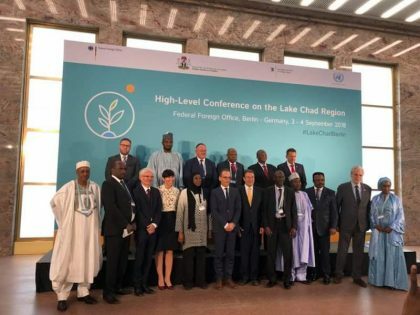 The envoy also stressed the need for collaboration and cooperation among countries of the Lake Chad Basin, the donors, as well as humanitarian and development partners. 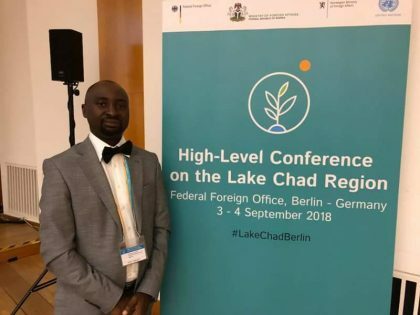 He said the protracted humanitarian and development challenges in the Lake Chad region had place enormous responsibilities on all to remain engaged in discussion, aimed at scaling up national, regional and global responses to the crisis. The UN had also said that it would have aided no fewer than 6.1 million people affected by the conflict in Northeast Nigeria by the end of 2018. 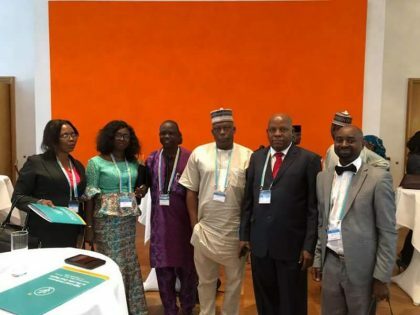 The UN Resident and Humanitarian Coordinator for Nigeria, Edward Kallon, said at a recent event in New York, that Nigeria was still facing a crisis of global magnitude. “The figures are alarming – 10.2 million people affected in three states in Northeast Nigeria, 7.7 million people in need of humanitarian assistance. “Our 2018 Humanitarian Response Plan was developed to provide assistance for 6.1 million people requiring slightly above a billion dollars in 2018,” Mr Kallon said.